HBO sets premiere date for Michael Jackson doc ‘Leaving Neverland’ but is it worth watching? The explosive documentary debuts on HBO on March 3. 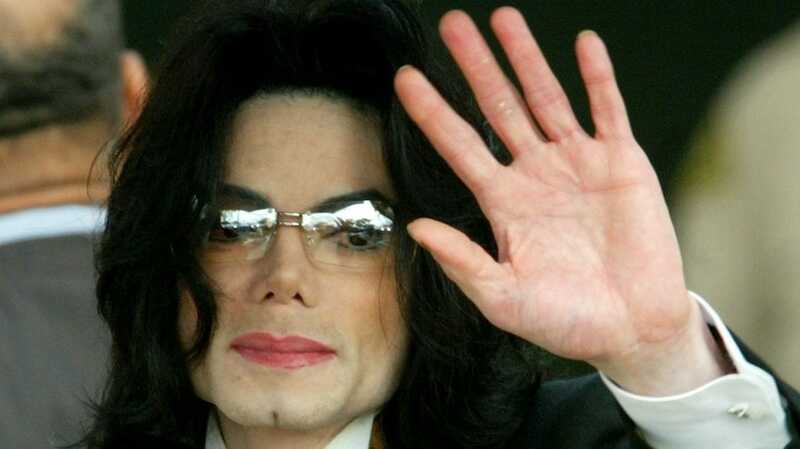 HBO has announced that it will debut the controversial Michael Jackson documentary, Leaving Neverland next month. The two-part project will hit HBO on March 3 with the second installment premiering on March 4 and we’re still not sure if it’s worth watching. While several outlets have reported years of inconsistent accounts from both accusers featured in the documentary, HBO seems to have decided that their stories are worth sharing with the world. The press release on the project explains that once both men reached adulthood and fathered their own children, old wounds were opened, prompting them to speak out. Finding Neverland will be available on HBO NOW, HBO GO, HBO On Demand and partners’ streaming platforms.